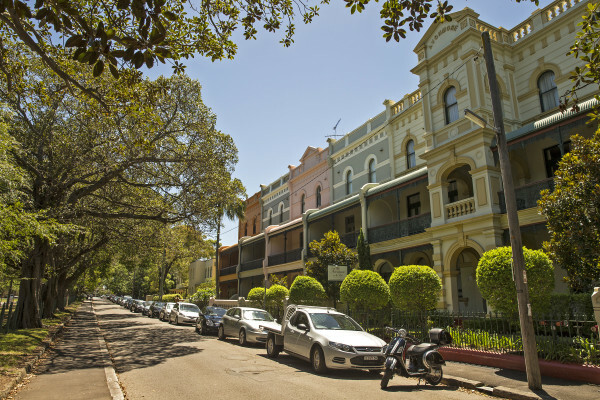 Finding a share house in Sydney can be a challenge, particularly if you’re set on living in one of the city’s popular inner-city suburbs. The city’s share house market is as competitive as it’s ever been, with rooms in the most popular suburbs attracting interest from hundreds of potential renters every week, which can also set them back a pretty penny too. But potential flatmates who are prepared to widen their scope and look just outside some of the premier locations can find a similar lifestyle at a much more palatable price. 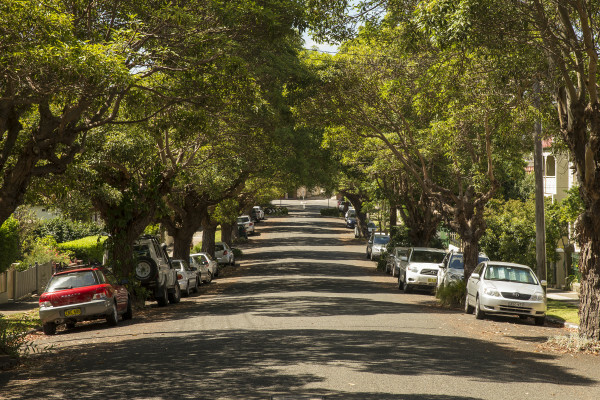 Here are some of Sydney’s share suburbs you might not have considered. We’re not going to tell you that anything beats Bondi Beach - it’s the place many Sydneysiders would choose to live if they could. So it’s no surprise that Bondi Beach rooms attract a whopping average rent of $360 per week. according to Flatmates.com.au data. But a number of savvy renters and flatmates are looking just a couple of kilometres to the south-west in Randwick, where a private room is around $48 per week less, on average. 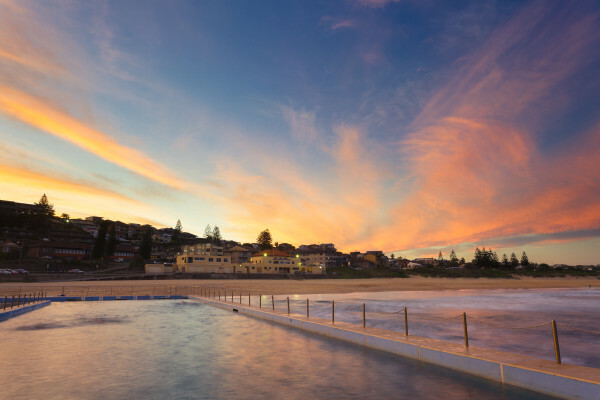 You’ll still be close to both Bondi and Bronte beaches, as well as bordering Centennial Gardens. You’ll also have an excellent choice of properties, with close to 1000 listed on flatmates.com.au, and a mix of older homes and newer townhouses. 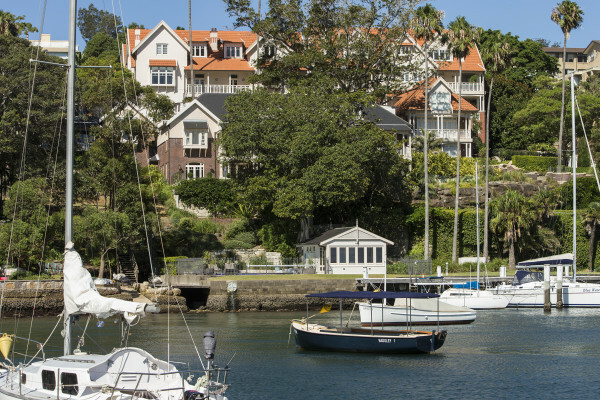 A Sydney-based friend of mine was actually surprised when I mentioned that rooms in Neutral Bay were significantly cheaper than in North Sydney – it’s become one of the city’s best little pockets. But that’s absolutely the case: despite being just one suburb to the east, and next door to the uber-affluent Kirribilli, rooms listed in Neutral Bay on flatmates.com.au come in at $315 which is almost $50 per week cheaper on average than what you’ll find in North Sydney. The famous Manly is wonderful, but it’s not for everyone. And particularly when the average room there averages out at $299 per week, according to flatmates.com.au listings – putting it right near the top when it comes to renting a room in Sydney. But a short distance to the north lie Curl Curl and Freshwater, where you’ll find the same beachside lifestyle, as well as being close to Westfield Warringah Mall, and you’ll be paying around $70 per week less, on average, than if you were calling Manly home. If CBD living is your thing and you’re heavily guided by price, Darlington is hard to beat. Rooms listed in Darlington on flatmates.com.au average just $315 per week, which is far and away the cheapest accommodation you’ll find this close to the heart of the city. Sure, this ramshackle suburb isn’t everyone’s cup of tea, but with plenty of rooms listed at any one time, you’ll have a wealth of choice and can take your time finding the right one. Newtown is right up there amongst sharers on flatmates.com.au, sitting behind only Surry Hills when it comes to popularity. But just a few train stations further west is Ashfield – home to some of the most affordable rooms anywhere within an 8km radius of the city. While a room in Newtown will sting you $317, on average, in Ashfield you’ll pay only $260 – a $57 saving per week. 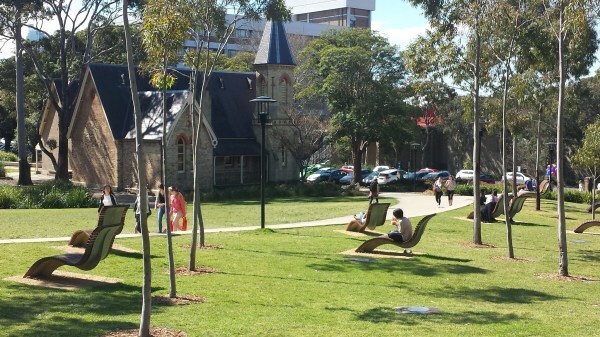 This part of Sydney is booming, too, with neighbouring Leichhardt thriving and offering a dose of Italian café culture, and remember, you’re only a hop and a skip from the CBD.